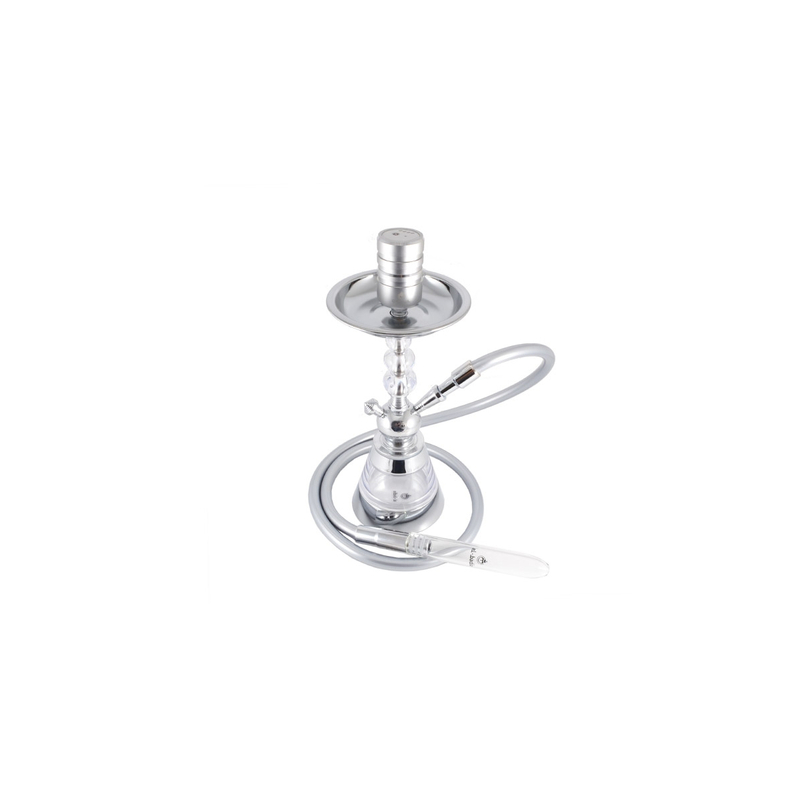 The E-BOWLconnects to the top of your traditional Hookah, making your existing Hookah smoke free. 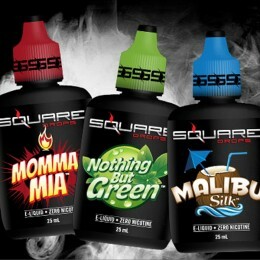 That means no hot coals, no tobacco, no mess, and no smoke! 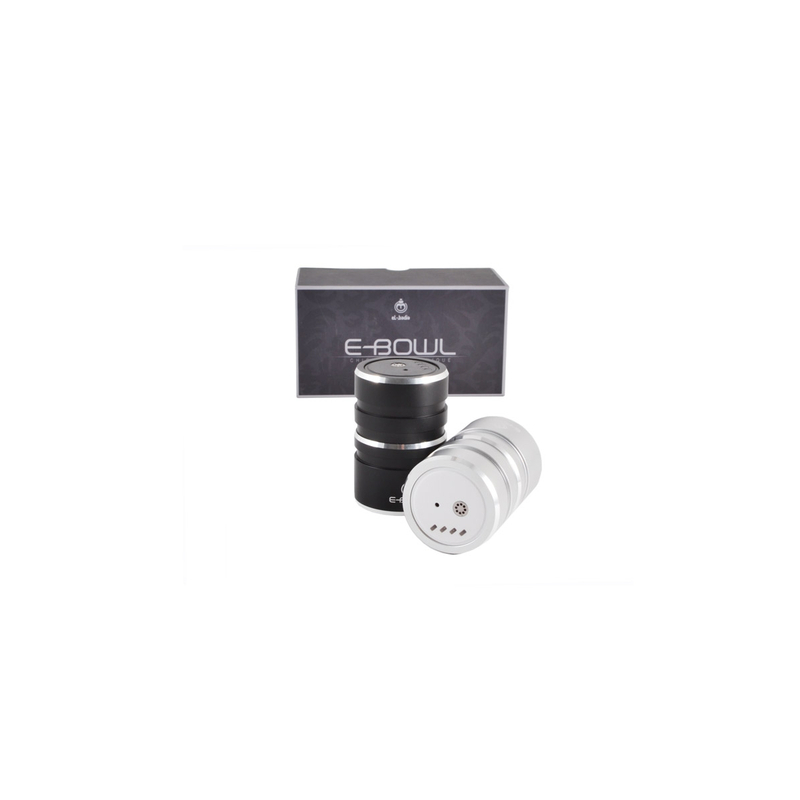 The E-BOWL is rechargeable, and the vaporizer can be removed and refilled with your favorite e-liquid.